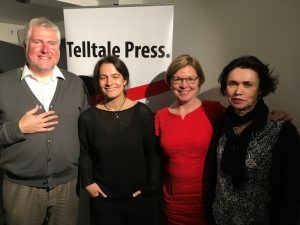 Last Wednesday we kicked off the New Year with a super evening at the Poetry Cafe – more about it here on Poetgal. We’re already looking forward to the next one – will keep you posted! Yee-haa! Please come, bring your friends and let’s get started on 2015 with some shiny new poetry. Rhona McAdam is over from Canada, so take this opportunity to hear a brilliant talent… and Catherine Smith’s ‘The New Cockaigne’ is a fantastic, rollicking satirical tale in verse. Free entry, all welcome … we hope to see you there, and will have news of our plans for 2015 and beyond. 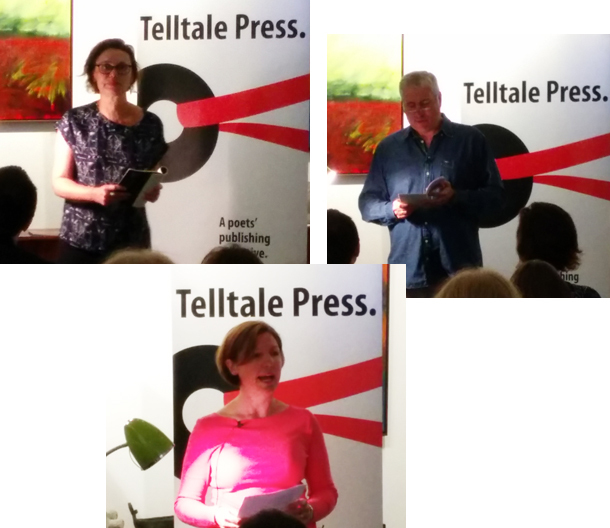 Last night was the second of our private launches for Peter Kenny’s The Nightwork, and joining us to read were Catherine Smith (who also read last week in Lewes) and John McCullough, who entertained us marvellously despite only recently getting back from Japan. Our venues were quite different – last week we were in the meeting room of The Hive, a really nice cosy space with a big pot plant in the corner – we put tealights on the mantlepiece and it had a salon feel. Then last night we were in the big, bright airy space of Cameron Contemporary Art in Hove, a wonderful gallery with floor to ceiling windows all down one side. Everyone remarked how quiet and classy it was, plus lots of lovely artwork to view of course. I’m rather jinxed when it comes to filming so I can’t say yet whether we managed to capture any of the readings successfully, but I hope so. If and when we have something in the bag we’ll post it here. 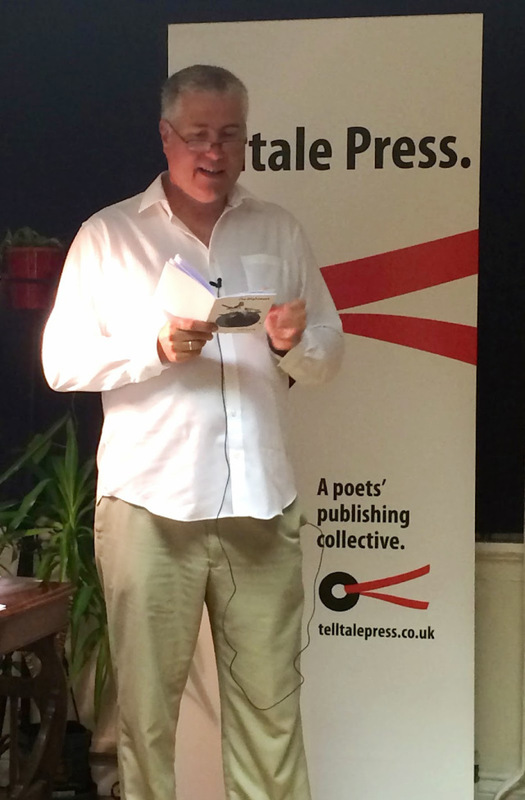 So, two fab evenings done, one public launch event to go – next Wednesday at the Poetry Cafe, the day before National Poetry Day, so we hope we manage to get an audience! Fabulous news! Renowned poet and super-champion of new writing Catherine Smith is to be our Associate Editor. 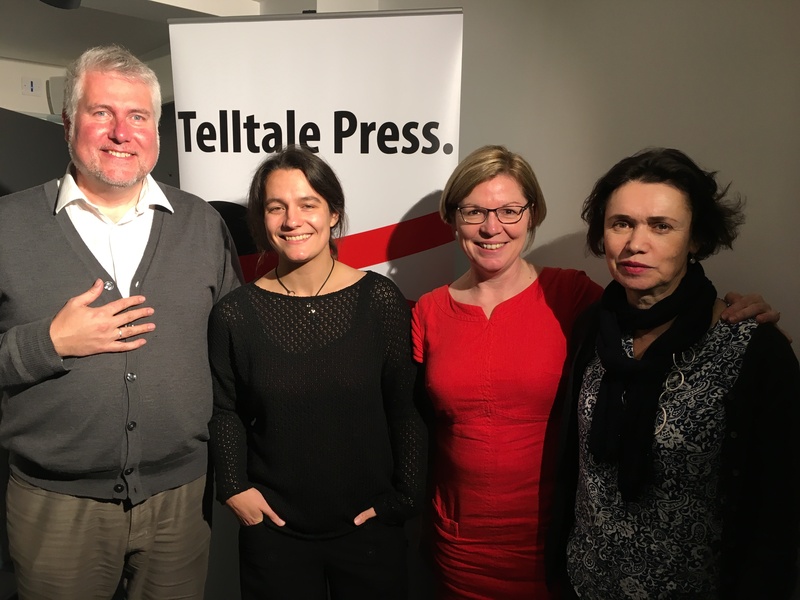 Catherine will be helping us find talented new poets to add to the Telltale fold, as well as lending her expertise to the editorial process. Brilliant stuff! 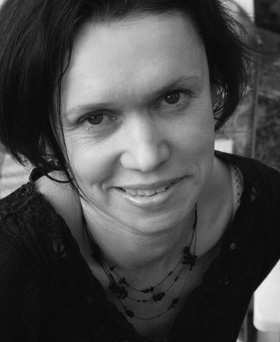 Catherine Smith is an award-winning poet and fiction writer. Her first short poetry collection, The New Bride, (Smith/Doorstop) was short-listed for the Forward Prize for Best Collection, 2001. Her first full collection, The Butcher’s Hands (Smith/Doorstop) was short-listed for the Aldeburgh/Jerwood Prize and was a PBS Recommendation. It earned her a place, in 2004, as one of Mslexia’s ‘Top Ten UK Women Poets’ and as one of the ‘Next Generation’ poets – ‘the most exhilarating new voices to have emerged in the last ten years’ (PBS/Arts Council). Her third book, Lip, (Smith/Doorstop) was short-listed for the Forward Prize in 2008 and her most recent collection is Otherwhere (2012). 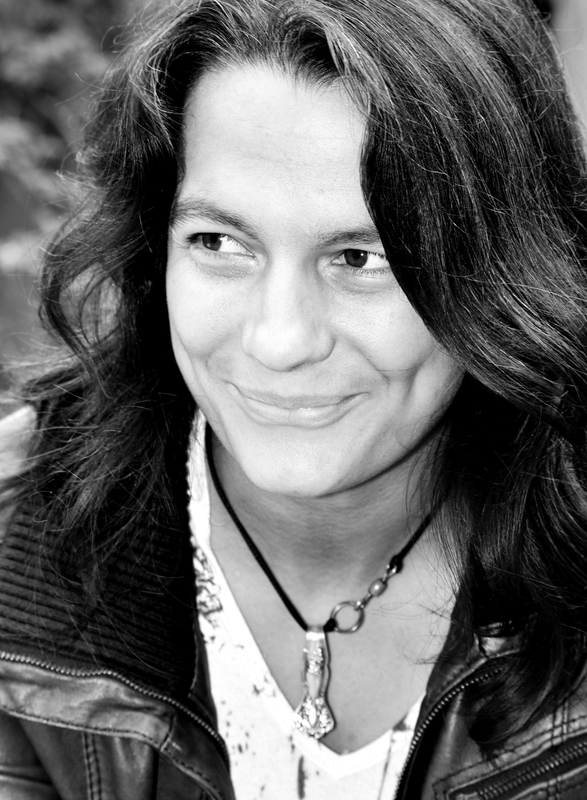 Catherine teaches on The Creative Writing Programme at New Writing South, for the Arvon Foundation and for The Poetry School; she also judges poetry and fiction writing competitions.